Lloyd Yerema would sooner curl than eat. The second of 13 children, Lloyd grew up in Gilbert Plains, Manitoba, learning to curl on a unique two sheeter that had the hockey rink sandwiched in between. It was in 1968 that Lloyd and teammates Roy Berry and Jack Yuill picked up Burke Parker as their fourth for the local zone playdowns and found themselves representing Manitoba at the Brier in Kelowna. Lloyd shares their Cinderella story and what happened next, along with his early tutelage under 1938 and '53 Brier winner Ab Gowanlock. 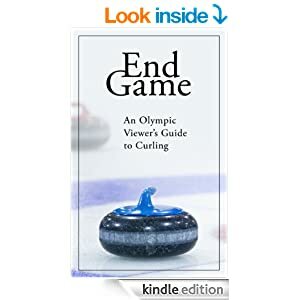 Before getting to Lloyd, Brain Chick joins for a quick chat about his new book "Written in Stone: A Modern History of Curling". It's an oral history of curling's past three decades as told by forty-eight of the biggest names in the sport.